Mcmullan, M., Donegan, T and Quevedo, A. 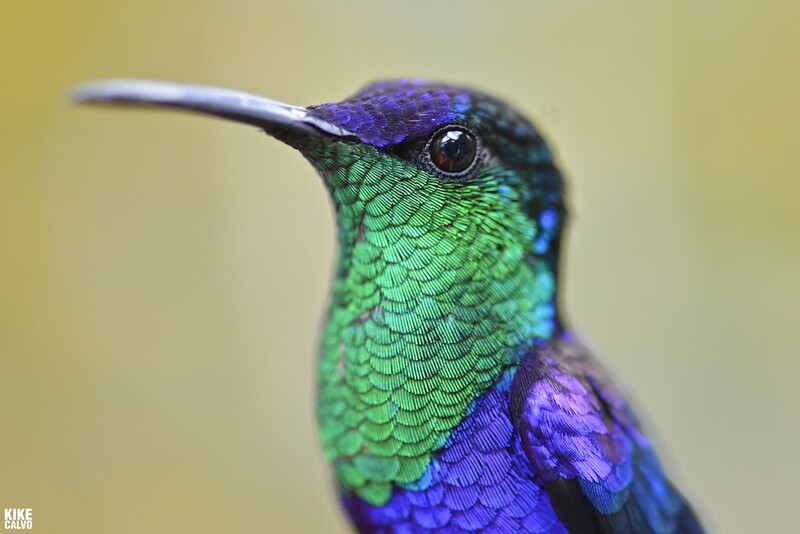 Field Guide to the Birds of Colombia. Newest field guide for Colombia available. Very portable and includes migratory species.